Badger, CA (December 2012) Microfossils, genomes, eoliths. Avatars, clairaudience, epiphany. Hard science and spiritual mysticism appear to move along irreconcilable tracks. But could these divergent paths somehow intersect by design or chance? 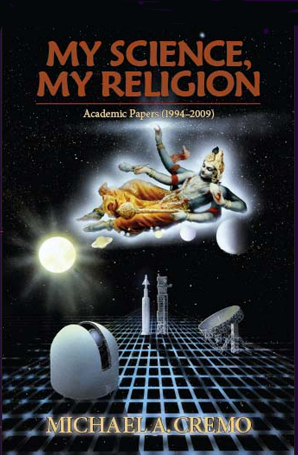 Michael Cremo's newest work, My Science, My Religion (Torchlight Publishing ©2012), a collection of twenty-four papers presented at academic and scientific conferences around the world, offers just such an integrated perspective on science and religion. Synthesizing the cosmological and historical ideas expressed in ancient India's Vedic literature with modern scientific evidence and theories, Cremo articulates a worldview that accomodates both. 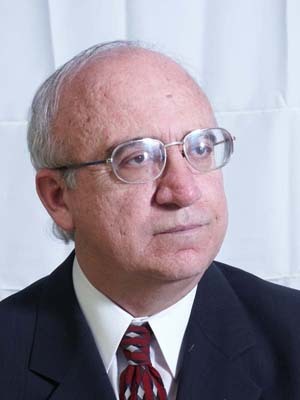 To the untrained observer, archeological anomalies and paranormal phenomena appear outside the bounds of science, but Michael Cremo presents rigorous evidence to validate his conclusions. Some of the papers he presents in this book have been published in professional scientific periodicals. An internationally acclaimed authority on anomalous evidence relating to human antiquity, Cremo made a radical splash into scientific waters in 1993 with his best-selling Forbidden Archeology, co-authored with Richard L. Thompson. Since then, this and its abridged version--The Hidden History of the Human Race--have been translated and published in over twenty languages worldwide. My Science, My Religion promises to escalate Cremo's intellectually dissident profile onto a new level of controversy.